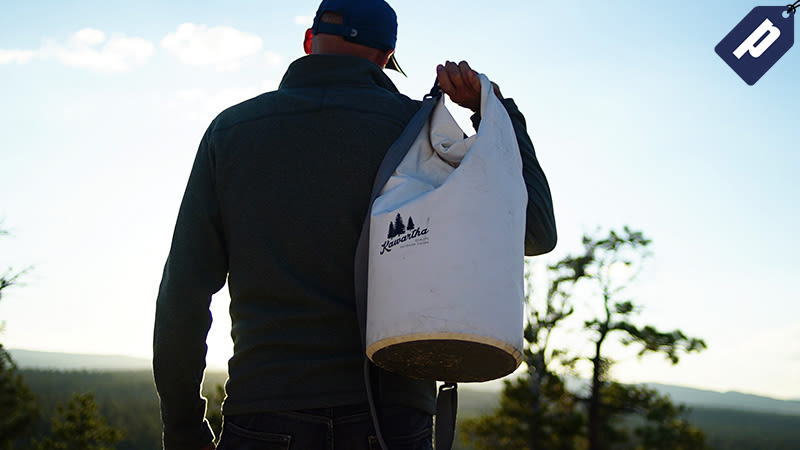 The Dry Bag Cooler features Triple Insulation Technology that provides waterproof protection and prevents heat transfers to keep your drinks cold all day. Fill it with ice and haul up to 25 liters (18 cans + ice) on your next adventure. Use code GMGDBG (must have two bags in your cart at checkout) and snag the dry bag cooler for $48 and get a second bag free.